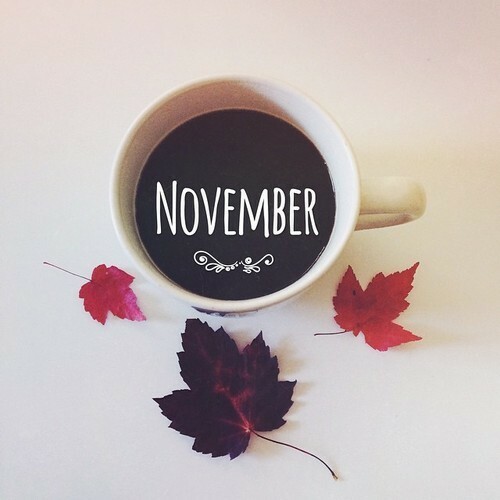 It's a week into November and most last year, i would be in bed most nights watching a film or 3 drinking hot chocolate. Instead, I've set myself some goals. This month I'm going to.. Walk everyday - I need to keep fit, even in the cold months, plus walking my cute doggies will help. Eat better - I need to cleanse, and excising every day helps but eating better will make me feel 100% better. Getting rid of the junk and eating more vegetables is a good start. Take more pictures - I have always been the girl behind the camera, but sometimes i miss a good opportunity to take some wonderful pictures, so I've set myself the goal of taking my camera out with me. Just so i can remember the good times with my friends. Have you set yourself any new goals?